Bag new business with our Y2K grocery bag! Measuring 13” x 15”, this heavy duty bag features 10” gussets and is made from durable, 100 GSM non-woven polypropylene. Crafted with 22” reinforced sewn handles, a hemmed opening, and stitched seams in the sides and bottom gusset. Includes a poly board insert made of recycled plastic for extra strength. 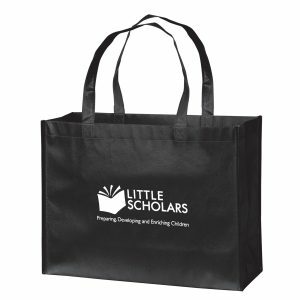 This large grocery bag is perfect for your weekly shopping trip to the grocery store. 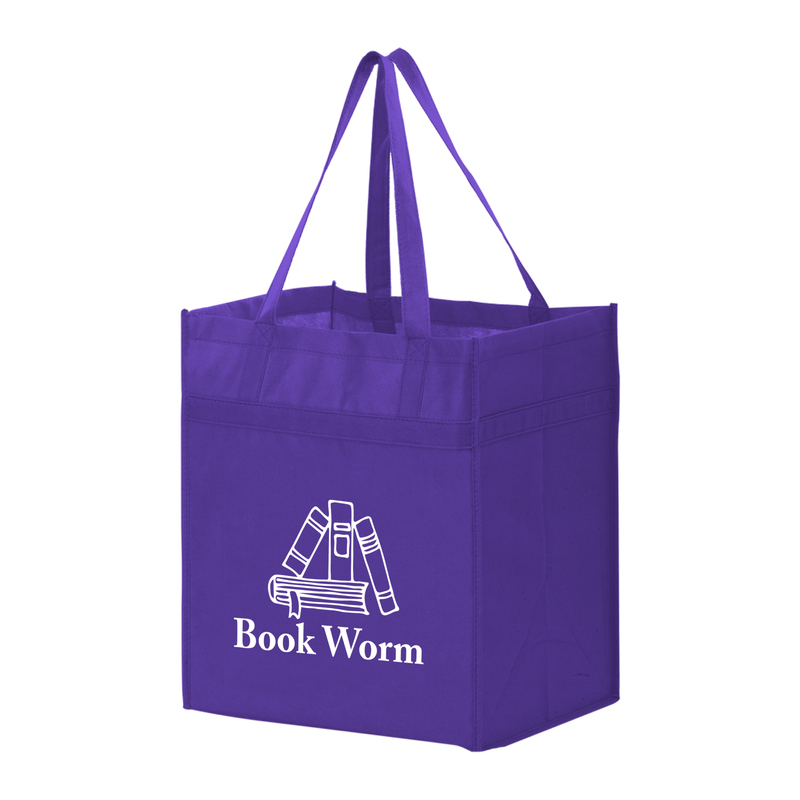 Strong and roomy and most importantly reusable! 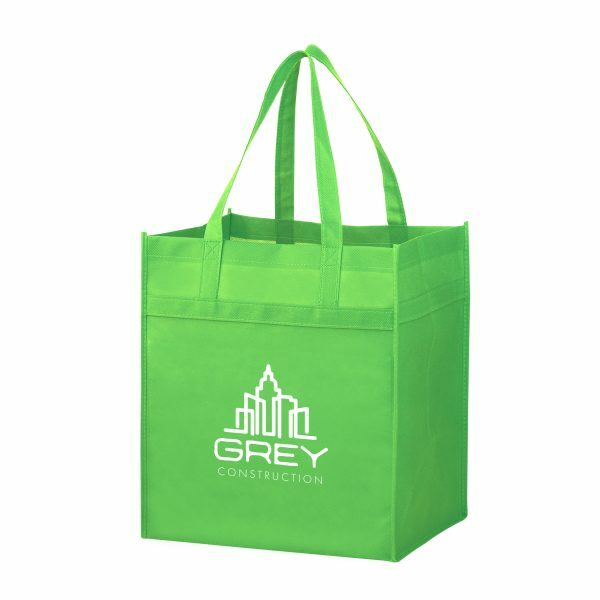 Take a look at all of our reusable grocery bags here. 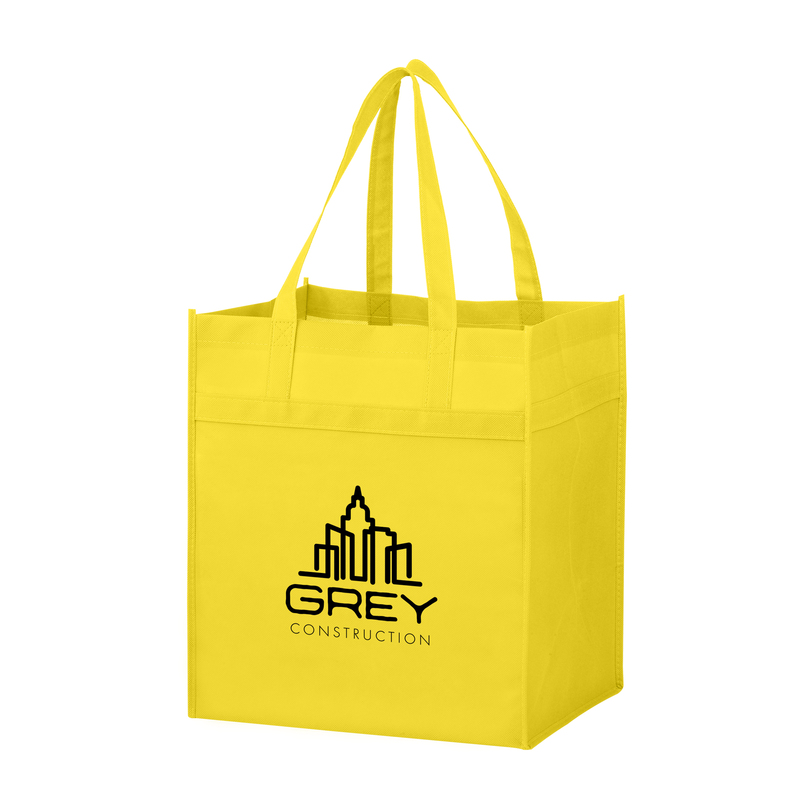 Bag new business with our Y2KH131015 Heavy Duty Non Woven Grocery Tote Bag! Measuring 13” x 15”, this heavy duty bag features 10” gussets and is made from durable, 100 GSM non-woven polypropylene. 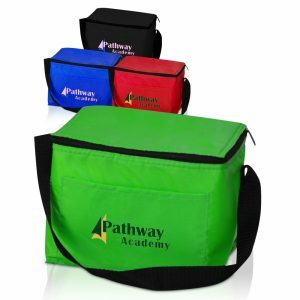 Crafted with 22” reinforced sewn handles, a hemmed opening, and stitched seams in the sides and bottom gusset. Includes a poly board insert made of recycled plastic for extra strength. This large grocery bag is perfect for your weekly shopping trip to the grocery store. 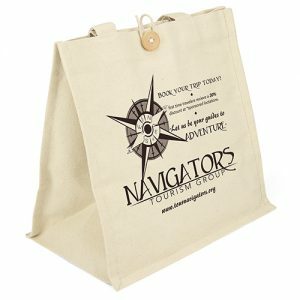 Strong and roomy and most importantly reusable! 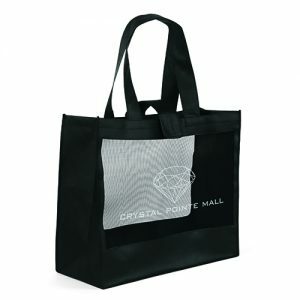 Take a look at all of our reusable shopping bags here.